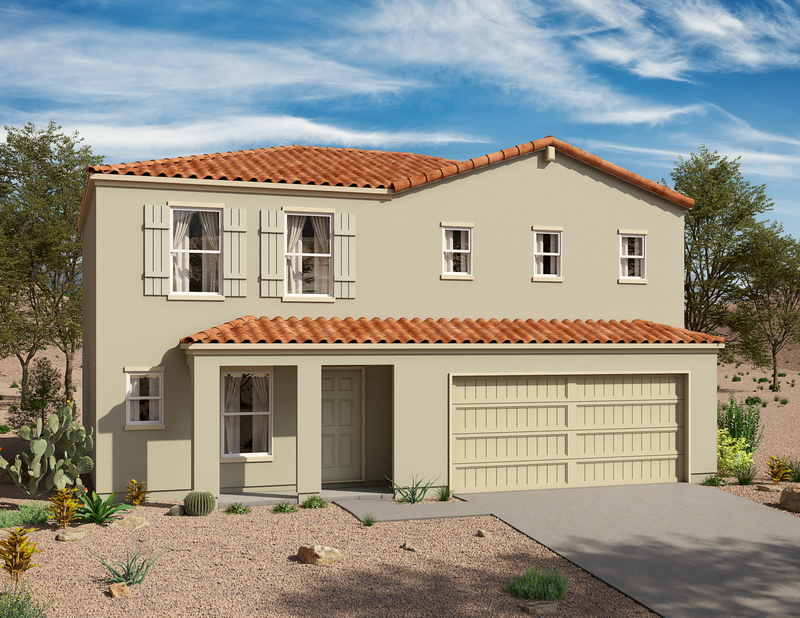 *Financing example is based on a sales price of $200,990 with a 3.5% down payment. Mortgage is an FHA 30 year fixed rate loan in the amount of $193,955 with an interest rate of 3.625% (3.93% APR) and monthly payments of $884.54. Monthly principal and interest are included in the above payments. Monthly taxes, mortgage insurance and hazard insurance are not included in the above payment but are required to be escrowed for this loan program. 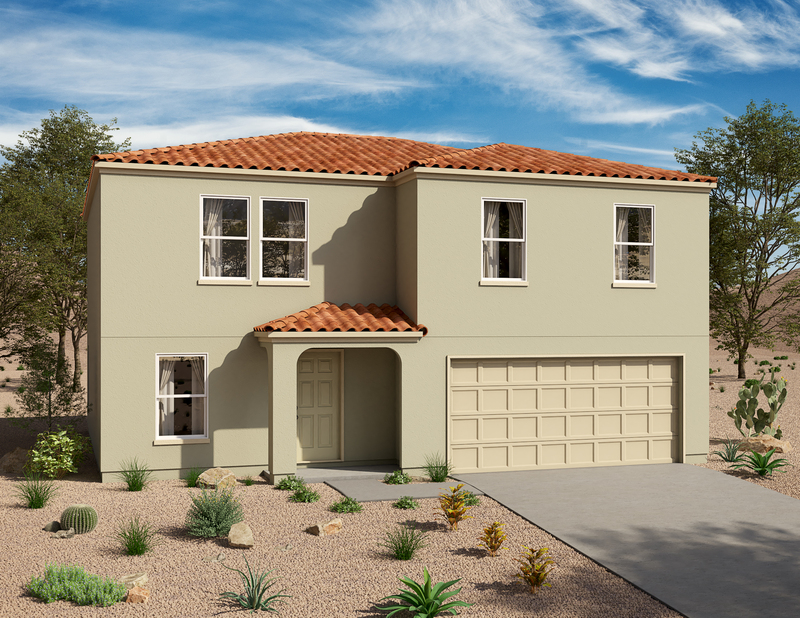 HOA assessments are additional and not included in the above payment. Interest rates, payments, terms and availability of this loan program, and the sales price, are examples only and are subject to change without notice. Interest rates may not be available at time of loan commitment or closing. Loans are subject to credit approval. Restrictions and conditions may apply. Loan program is available through our affiliated lender. 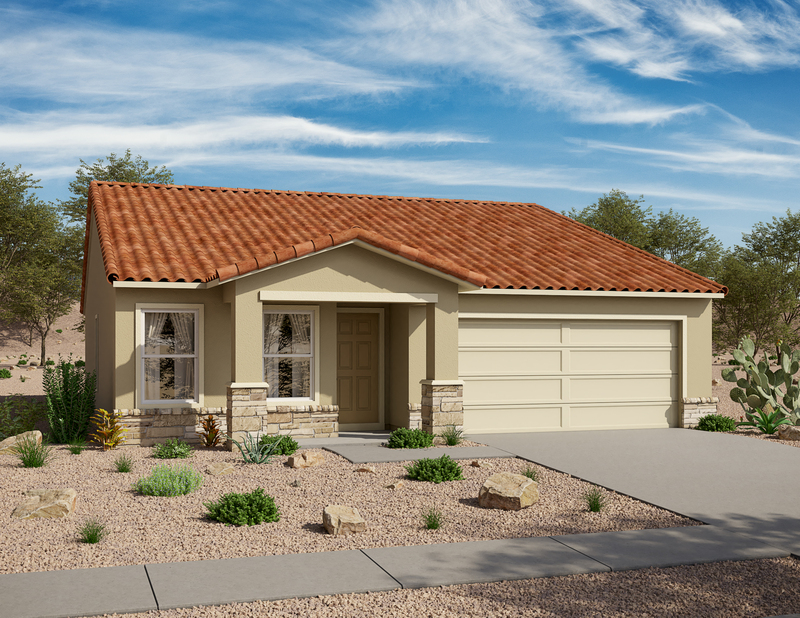 *Financing example is based on a sales price of $179,990 with a 3.5% down payment. 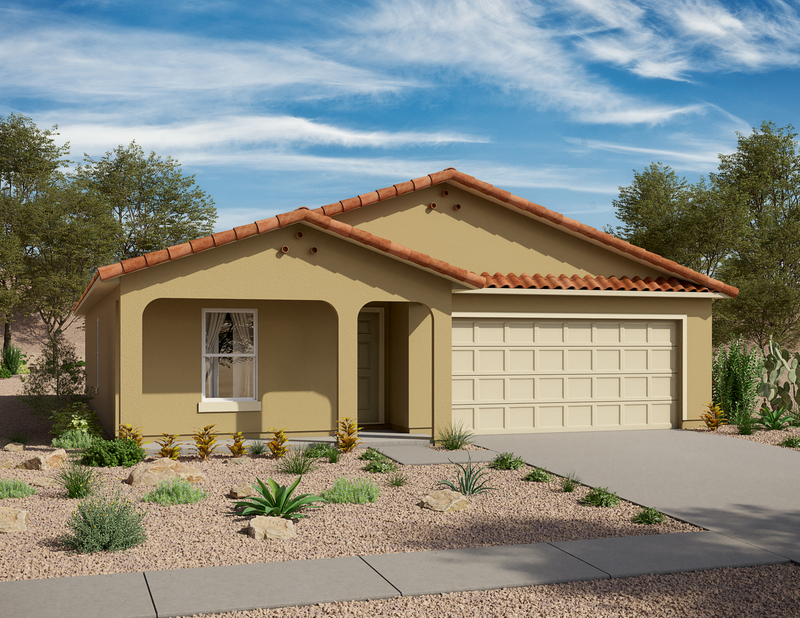 Mortgage is an FHA 30 year fixed rate loan in the amount of $173,690 with an interest rate of 3.625% (3.93% APR) and monthly payments of $792.12. Monthly principal and interest are included in the above payments. Monthly taxes, mortgage insurance and hazard insurance are not included in the above payment but are required to be escrowed for this loan program. HOA assessments are additional and not included in the above payment. Interest rates, payments, terms and availability of this loan program, and the sales price, are examples only and are subject to change without notice. Interest rates may not be available at time of loan commitment or closing. Loans are subject to credit approval. Restrictions and conditions may apply. Loan program is available through our affiliated lender. 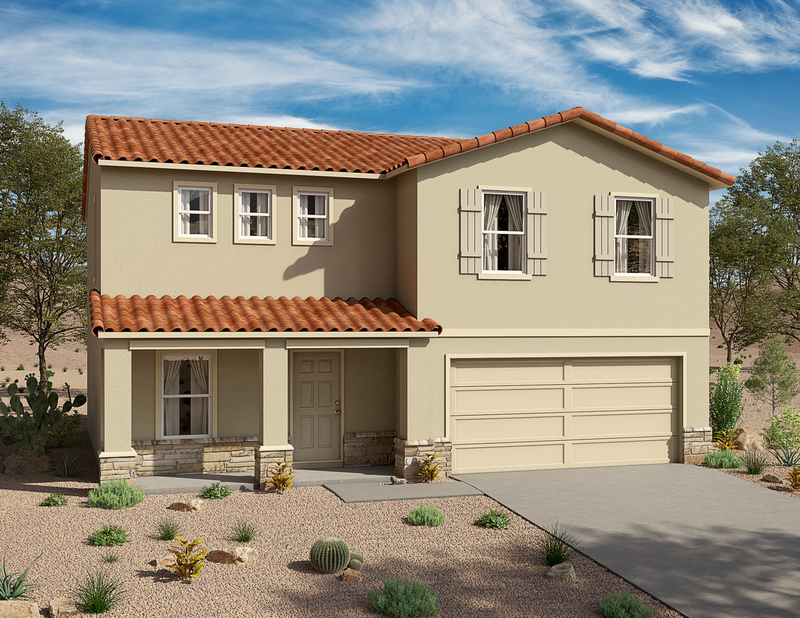 *Financing example is based on a sales price of $187,990 with a 3.5% down payment. Mortgage is an FHA 30 year fixed rate loan in the amount of $181,410 with an interest rate of 3.625% (3.93% APR) and monthly payments of $827.32. Monthly principal and interest are included in the above payments. Monthly taxes, mortgage insurance and hazard insurance are not included in the above payment but are required to be escrowed for this loan program. HOA assessments are additional and not included in the above payment. Interest rates, payments, terms and availability of this loan program, and the sales price, are examples only and are subject to change without notice. Interest rates may not be available at time of loan commitment or closing. Loans are subject to credit approval. Restrictions and conditions may apply. Loan program is available through our affiliated lender. 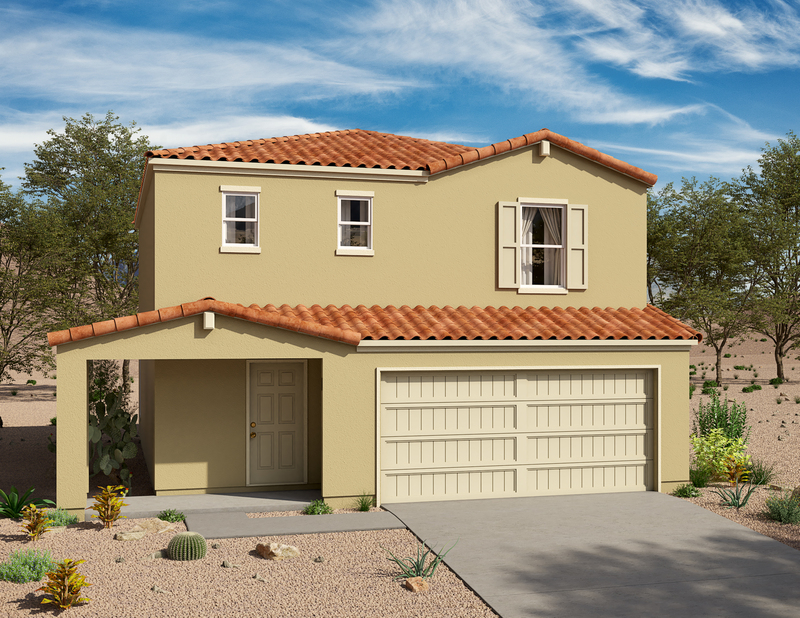 *Financing example is based on a sales price of $186,990 with a 3.5% down payment. Mortgage is an FHA 30 year fixed rate loan in the amount of $180,445 with an interest rate of 3.625% (3.93% APR) and monthly payments of $822.92. Monthly principal and interest are included in the above payments. Monthly taxes, mortgage insurance and hazard insurance are not included in the above payment but are required to be escrowed for this loan program. HOA assessments are additional and not included in the above payment. Interest rates, payments, terms and availability of this loan program, and the sales price, are examples only and are subject to change without notice. Interest rates may not be available at time of loan commitment or closing. Loans are subject to credit approval. Restrictions and conditions may apply. Loan program is available through our affiliated lender. 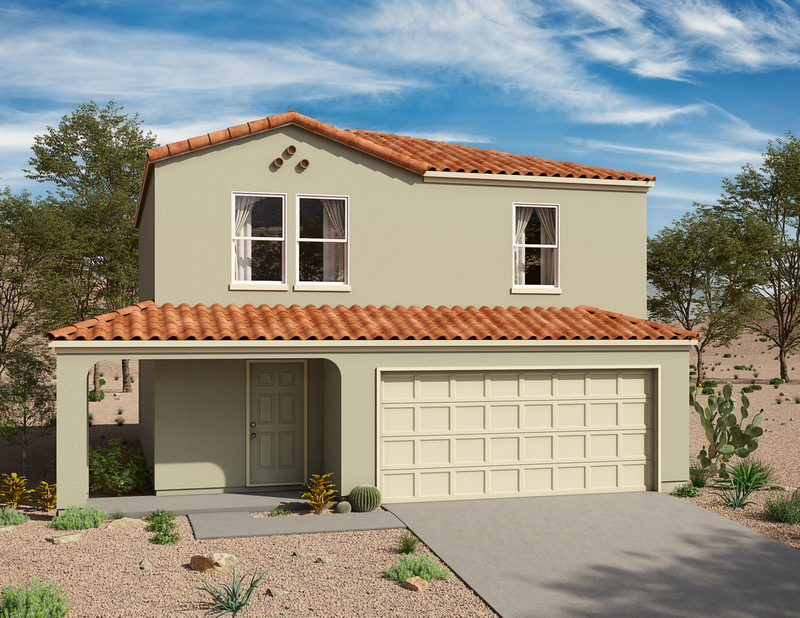 *Financing example is based on a sales price of $194,990 with a 3.5% down payment. Mortgage is an FHA 30 year fixed rate loan in the amount of $188,165 with an interest rate of 3.625% (3.93% APR) and monthly payments of $858.13. Monthly principal and interest are included in the above payments. Monthly taxes, mortgage insurance and hazard insurance are not included in the above payment but are required to be escrowed for this loan program. HOA assessments are additional and not included in the above payment. Interest rates, payments, terms and availability of this loan program, and the sales price, are examples only and are subject to change without notice. Interest rates may not be available at time of loan commitment or closing. Loans are subject to credit approval. Restrictions and conditions may apply. Loan program is available through our affiliated lender.